BSNL launched Special tariff plans for Card Swiping Machine ( POS / EDC Terminal). Merchants may use Card Swiping Machine to accept payments through Credit Cards / Debit Cards towards the sale of goods or services. 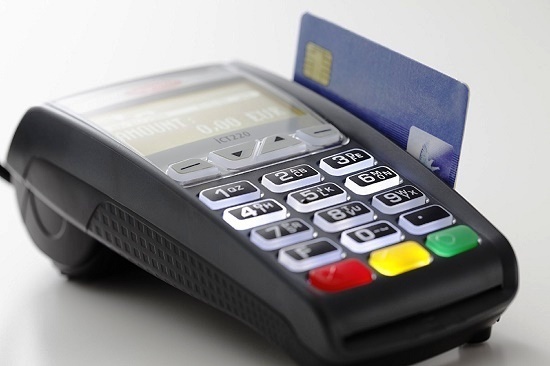 Customers can make payment by swiping of their debit / credit/ prepaid cards on the POS terminals. As per the latest information, BSNL provides special tailor made tariff plans - 'Swiping Machine Economy Plan - 299' & 'Swiping Machine Super Plan-499' for providing connectivity to POS terminals. The tariff order will be applicable with immediate effect on PAN India basis. If you are a merchant and allowing electronic merchant payments, then apply these Special BSNL Landline Plans and avoid the excess bill. These above BSNL Swiping Plans are available as a regular tariff on PAN India basis.